Visit England best places! Let me share with you my top 6. Which come from personal experiences of being a British citizen and visiting the top places in England, regularly! Although Britain is not blessed with tropical weather, it still has cities and towns suaitable for visitors from all over the world. 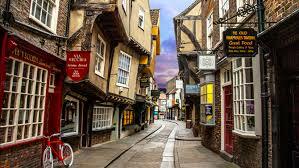 For example, the gothic streets of York to the main stream shopping in the famous London. Each place offers something unique and different in my eyes. So, let’s take a look into the visit England best places top list. 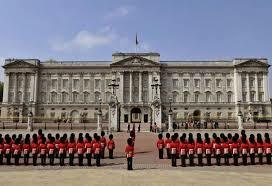 Visit England best places, London. Ah London, definitely one of my favourites. 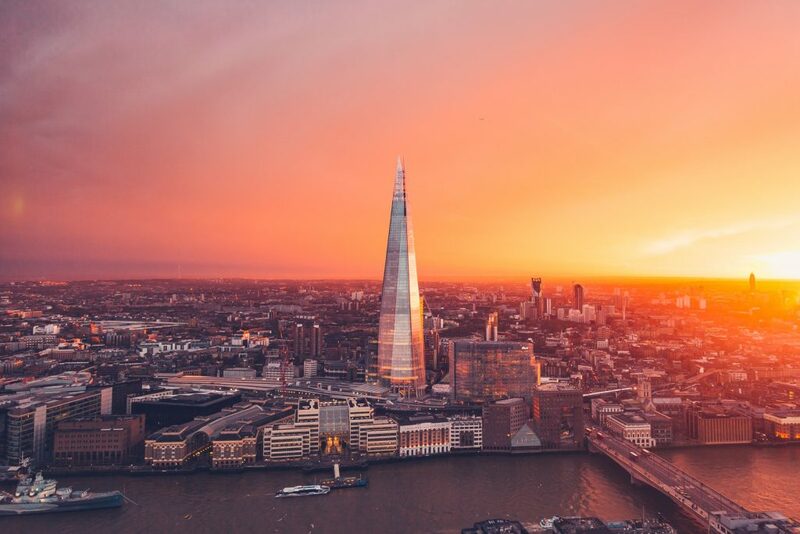 Looking to visit London? Do it if you want to be amazed by true British culture, from, the Westminster Abbey to the quirky, graffiti saturated streets of Camden. As you would expect from the capitol of England, visiting London can come at an expense. 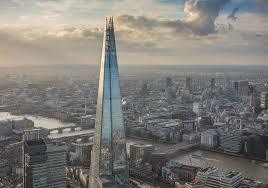 However, let me share my top things to do in London and the prices that come with the things to do in London. An amazing visit if your like your views. This 95 storey cloud scraper is the tallest building in the United Kingdom and the fourth tallest in Europe (you can see where the views come from). Purchase your tickets in advance as this can get booked up. When you reach the top by elevator, you can grab a glass of champers and stroll around this truly great tower. It is recommended you visit here in summer, to take full advantage of the views on offer. Once you have seen the plentiful stores, a great suggestion would be, head to food stalls. They offer mouth watering foods from all corners of earth. They even give it free tasters for you to decide on which dish to go for. A street photographers paradise, that can be found a little outside of the city. The markets are easy accessed by the London underground tube system. Visit England best places, Chester. A favoured city of mine which is why I aim to visit here, a tank least twice a year. Not the largest of areas, but, bursting with history and things to see. Here’s my top three things to in York. The Shambles is a minute or two away from the famous Betty’s tearoom. Also, did you know in some sections of the Shambles it is possible to stretch out both arms and touch each side of the street (fun fact). There are four gateways within the walls, each can be passed through or over within the walk. Markets are one of my favourite things to venture into, wherever I visit. The Shambles Market does not disappoint. Don’t confuse the word market for the local market you may be used to. 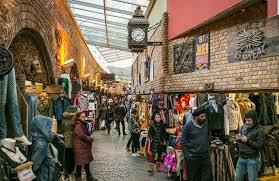 The shambles market lives up to the York historic culture, providing brilliant stalls. 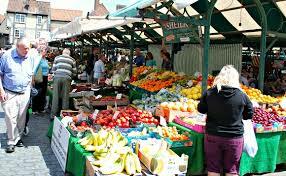 Also, there has been a market in York since the viking times, since the 8th century. The markets are situated in a prime location for a cool drink, catching the rays in the summer. Also, the foods on offer here are tasty enough to please any type of foodie. Visit England best places to see, Chester. An fun, lively and historic maze of bars, shops, cafes, restaurants and things to do. Chester Zoo is a UK famous zoo at Upton by Chester, in Cheshire, England. Chester Zoo was opened in 1931 . It is one of the UK’s largest zoos at 125 acres. The zoo has a total land holding of approximately 400 acres. Chester Zoo is a registered charity founded in 1934. The zoo receives no government funding. It is the most-visited wildlife attraction in Britain with more than 1.4 million visitors in 2014. In 2007 Forbes described it as one of the best fifteen zoos in the world. In 2017 it was named as the best zoo in the UK and third in the world by TripAdvisor. The reason you should visit Chester Zoo, it is so much fun, for both children and adults. I have visited Chester Zoo a few times and every time is as good as the last, if not better. Let the zoo take you to a real life Lion King adventure. 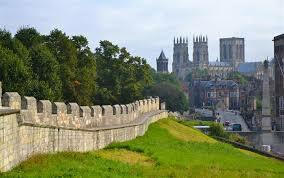 An ancient city of historic walls, breathtaking walks and mazes of shopping. 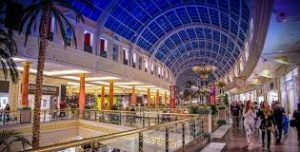 The centre offers shopping, places to eat, street events, accommodation and a great night out. Furthermore, the shopping in Chester caters to all fashions from classy dresses to athletic running gear. This city is where Roman Warriors once stomped their muscle to war. Now, you get to enjoy the history at your own relaxed pace. I usually visit here to enjoy a Saturday night with a meal and a few drinks, then a dance of course. Then, on a Sunday grab breakfast at one of the great cafes. Which is followed by a shopping adventure through all the shops on offer. There are lots of things to do in Chester and it offers a great couple days break away. Chester city walls are a major tourist attraction for visitors to the city. The walls are roughly a 2 mile round loop of the Chester City centre. The walk is embraced by medieval structures and Gothic architecture. The medieval structures include, Bonewaldesthornes tower, which is connected to the Water Tower. Also, the wall consists of other towers, such as, Phoenix Tower and Thimbleby’s Tower. 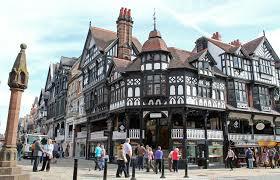 Overall an amazing walk around Chester and regarded highly as a top thing to do in Chester. I like to embrace this sweet walk on a Sunday morning, a swift 2 mile walk to work of that breakfast. Furthermore, the walk is great for grabbing some “happy snappy” pics. 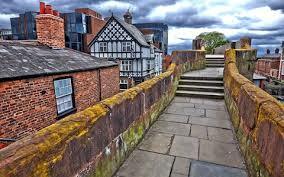 The Chester City wall walk takes around 30-40 minutes. A great mix of history and modern lifestyle, wrapped up into one of England’s fastest paced cities. Here’s my top 3 things to do in Liverpool. Liverpool One, whether your looking to eat delicious food, get a little woozy of cocktails or pick up some new threads, Liverpool One has it all. Within the five districts, over 170 shops, bars and restaurants can be found. 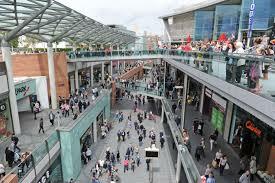 Liverpool One is a top place to visit, providing a lively, vibrant atmosphere. The area has a cool mix of quirkiness and style, offering a unique experience for all. Liverpool One also provides a cinema for those looking to relax and grab a film. I would start the day with some breakfast, make your way through the all the shops on offer, then enjoy teatime with some fine food and a glass of the finest. Situated beside the Tate in Albert Dock, this ode to the city’s port provides fun and history for all the family. Explore full-sized vessels and a variety of other ships. Also,a genuine lifejacket from a survivor of the Titanic can be found on display. You’ll also find the International Slavery Museum on the third floor and the National Border Force Museum in the basement. There are lots of things to do in Liverpool, also, including things to do at weekends in Liverpool. This is why this section is to recommend, not a particular visit, but, a walk through Liverpool. 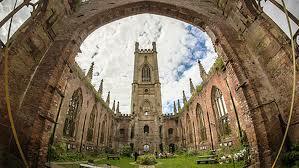 I recommend you stroll through the streets of Liverpool to get a grasp of this amazing city. Let the streets take you back down memory lane to the time of the Beatles. You could take a walk round the world famous Liverpool FC’s football ground Anfield. 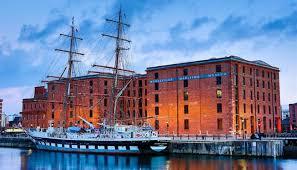 What ever direction you choose to walk in, you will surely enjoy Liverpool’s hip culture. 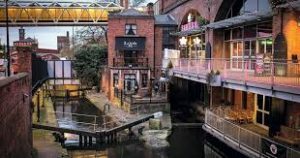 Visit England best places to visit, Manchester. the rock ‘n’ roll of Manchester. Not known for great weather. But, offers a sweet few days visit. Here’s the top 3 things to make the most of your stay in Manchester. If yes or even if no, the Manchester Christmas Markets are a joy of Christmas spirit. The markets boast great food, Christmas stock, coffee stalls and of course Christmas beer bars. The setup is worthy of a place in a Christmas film. The atmosphere is magical and the crowds flock to get a feel of this truly inspirational Christmas spirit. The markets are known for epic, but naughty sweets and chocolate gifts. As well as world famous beers and hot mull wine, tasty! 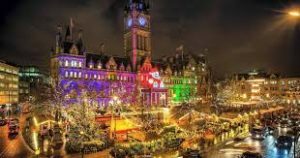 I love to visit here when the sun has dropped and the Christmas lights are lighting up the glow on peoples faces from the frosty nights. I enjoy the food and then grab a hot blueberry mulled wine, perfect winter nights. Here you can find ten, old, quirky railway arches. That have been converted into, probably, Manchester’s best bars. The bars offer a place to drink in the day, a restaurants to eat at and then night clubs to party at. They are also a top spot in summer, offering terrace drinking. The comedy store is also an other world famous icon in Manchester and personally one of my favourites. A ticket for the comedy store gets you 2 hours of entertainment from four comedians. You can also grab pizza here to sit down with and watch the show. Also, are you shy? don’t sit on the front row. All this is easy accessible from the train station across the road. Manchester provides amazing shopping centres. such as, the Arndale and the Trafford Centre. These host big brands such Selfriges, John Lewis and more. The shopping caters for all tastes in fashion, similar to Liverpool. Also, there are endless amounts of places to eat and drink within the shopping centres. The shops are a concrete jungle of fashion, shop till you drop! 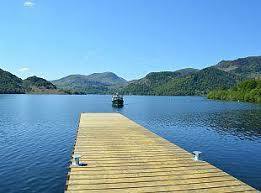 Must see visit England best places, the Lakes. The land of stunning walks, suitable for all. The lake districts are on completely end of the spectrum, compared to the fast paced places previously mentioned. Here’s how to make the most of your your stay in the Lakes. Do you appreciate natural beauty? You will appreciate everything the Lake offers! Let the geology of the countryside amaze, explore the craggy fells, stretch your legs over the miles of colourful hills and finding the cutest, tastiest coffee shops available. Let you camera shoot over England’s largest lake: Lake Windermere. Also, visit the ultra-cool village of Ambleside. 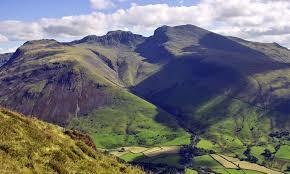 Scafell Pike or is the highest mountain in England, at an elevation of 978 metres above sea level. 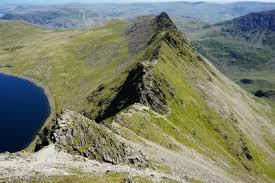 It is located in the Lake District National Park, in Cumbria, and is part of the Southern Fells. Climbing this mountain is not one for the faint-hearted. If you looking visit and climb this fun challenge, be sure to check the weather. The weather here can make a climb very tricky. Helvellyn is a mountain in the English Lake District, the highest point of the Helvellyn range, a north-south line of mountains to the north of Ambleside, between the lakes of Thirlmere and Ullswater. Standing 950m tall, this is one of another tough but great challenge. The mountain can be climbed from various footpaths. I slept on this mountain in an open sleeping bag (no tent) wildlife at its best! That’s the best I think, what are your thoughts?